Natural ingredients are not just a buzz, they are the future of skin care. The mankind is actually returning to its roots which is a great news as they are just the best when it comes to taking care of your skin. Natural ingredients maintain the skin texture and have no side effects. 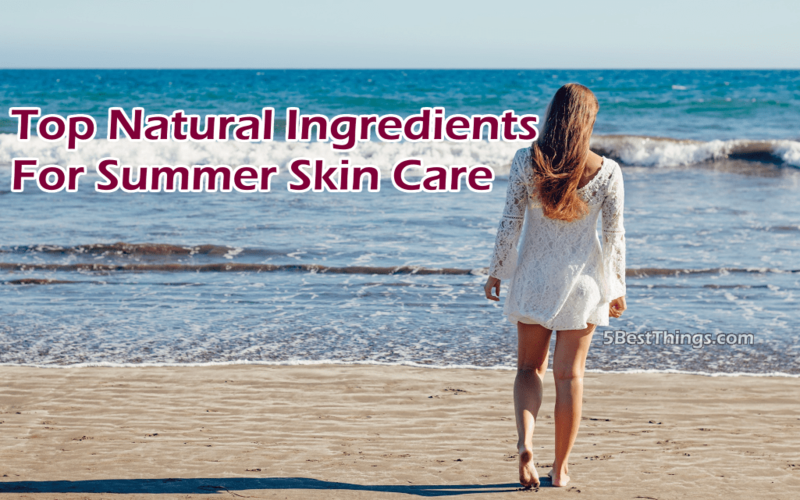 Your skin is saved of the preservatives, irritants and chemicals found in OTC products. They do not cause any allergy. Besides, they help treat hyperpigmentation and inflammation. 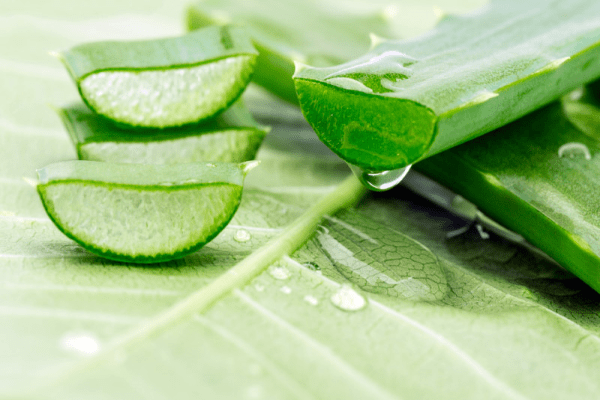 Nothing can match up to the beauty benefits of aloe vera. It is anti-bacterial in nature and this ability can soothe itching and redness often caused by the scorching heat of the summer sun. It is also a moisturizer for your skin, which can turn dry due to the hot weather outside. Fungal infections are more common in summers. Aloe vera has anti-microbial properties which can heal them quite effectively. Skin burns, aloe vera is the perfect choice to help skin get over the redness, irritation and burning sensation caused from overexposure to the sun. A burning skin can be soothed with a fresh aloe vera gel. Cut a leaf into half and apply directly. It can also be added to face masks. A recipe: to a spoonful of aloe vera gel, add a few drops of honey and lemon juice. Apply on the face and rinse away after 15-20 minutes. It also helps in getting rid of sunspots. 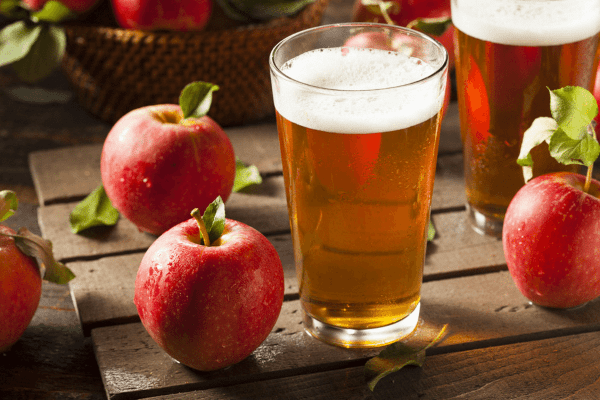 The apple cider vinegar has a lot of healing compounds in it, namely, acetic acid, enzymes, potassium, probiotics and magnesium. Being anti-fungal in nature, it is capable of clearing out the skin problems. Being a detoxifying agent, it is one that can boost your body functions like no else. It doesn’t disturb the skin’s natural pH balance. Hnece used in face masks. Hence it is being used for treating fungal infection. Make a soak using ACV and water mixture. ACV as a toner. It helps prevent acne and pimples. It can be used to cleanse and heal the skin. Take ACV and vinegar in the ratio 1:2. With a cotton ball, apply this solution on your skin. Rinse after 10 minutes. Repeat 3-4 times in a day. Good for treating sunburns. Mix ACV and water in equal proportion and apply on the skin. Rub it down into the skin till the burn subsides. Cooling bath with ACV. Take a sponge bath. To a large bowl of water, add ACV. Dip a washcloth in it and clean starting from feet upwards. Re-dip and squeeze the extra water every time you are done with one part of the body. It also treats bug bites. This one comes from Australia and is being used for combating skin related problems like redness, inflammation, and acne breakouts. It has anti-fungal, anti-microbial and anti-bacterial properties. It can also be added to any face mask prepared for acne afflicted skin. Sun burns – It provides relief from sunburn. For this, it can be combined with a carrier oil like olive oil or coconut oil. It minimizes peeling and blistering. It can be used to cure dry nails and cuticles. Acne – It is considered to be as effective as benzoyl peroxide. But it is noteworthy here that tea tree oil doesn’t cause peeling, redness and dryness unlike the latter. Just take a few drops on a cotton ball and apply directly. It is even useful in treating the dark spots left by acne. Razor burn – the antiseptic property of tea tree oil can be used to calm the burn caused by a razor. 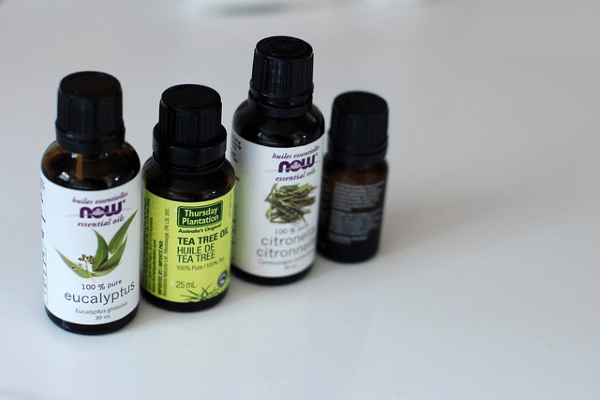 Take a damp cotton ball and then soak it in tea tree oil. Apply it. Let it be absorbed by the skin. 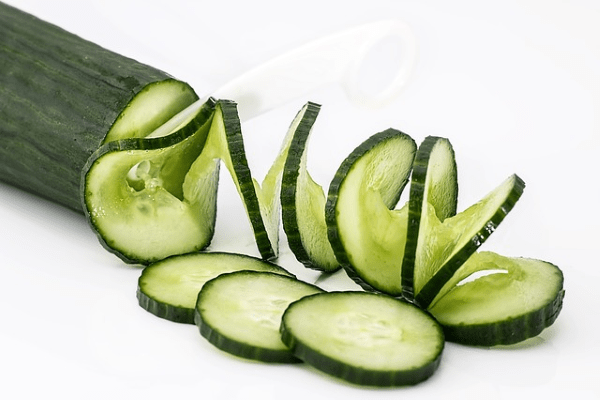 Cucumbers are good for exhausted eyes, eye bags and puffiness under the eyes. The fruit has both – anti-inflammatory and cooling effect. It helps in topical application – it has two compounds caffeic acid and ascorbic acid. These avert water retention. Cucumbers help with dermatitis and burns. You can rub them gently on your cheeks, forehead and neck. It has silica, a trace mineral. Silica makes the connective tissue strong. It’s a gift for dry skin. They hydrate skin like nothing else. Refrigerate a medium sized cucumber. Cut that into slices and apply it on your dry skin. This ingredient keeps the skin moisturized and has wonderful septic benefits. Additionally, it gives your skin a healthy glow in return. How? It has minerals and other compounds which help skin glow from within by removing toxins and impurities. It can be added to masks, lotions and masks. Relief from sunburn – When you apply honey on sunburn, you get a cooling effect. It not only soothes but also promotes quicker healing. Here is a remedy – 1 teaspoon vegetable oil, 1/4 teaspoon lemon juice and apply. Let it stay for 10 minutes. Wash away with water. Treat bug bites – Bug bites are common in summers. So take honey on the bite, rub it on the bite area, press a cube of ice over it. 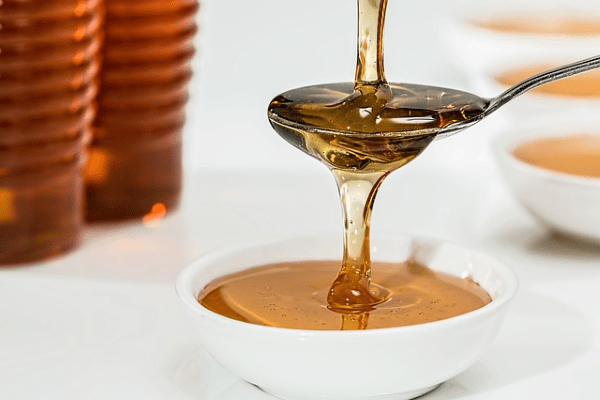 Honey removes dead skin cells and stimulate formation of new ones which then closes the wound. Its antibacterial power is much more effective than any other regular gel. There are those who think using natural ingredients are a hassle. They are adviced to use lifecell all-in-one anti aging cream or alike that contains natural ingredients in them.